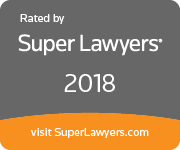 Apjohn, Eric M. – Campbell Conroy & O'Neil, P.C. 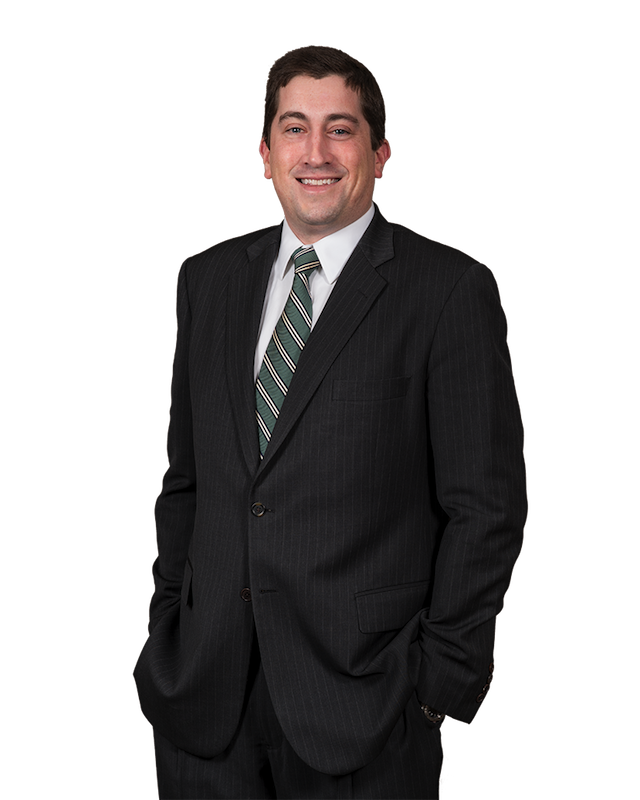 Eric Apjohn focuses his practice on civil litigation; primarily the defense of product liability cases, premises liability and personal injury/negligence defense cases and has particular experience in the automotive and industrial machinery industries. During undergrad at Syracuse University, he was a member of the Pi Sigma Alpha National Political Science Honor Society and Pi Sigma Sigma National Policy Studies Honor Society. During law school at Boston College Law School, he was a student member of The Boston American Inn of Court and a member of the Federalist Society and Law School Division of the American Bar Association. 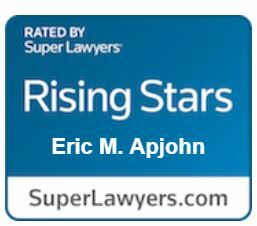 Eric served as a legal intern for the Child Support Enforcement Division of the Commonwealth of Massachusetts’ Department of Revenue. He was also a research assistant in the Boston College Juvenile Rights Advocacy Program.